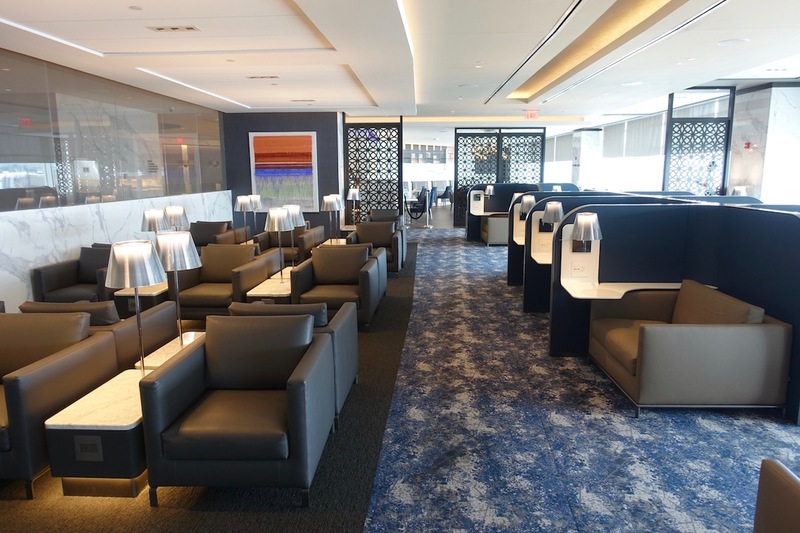 United has been doing a spectacular job the past few months with opening new Polaris Lounges, which are their new international premium cabin lounges. 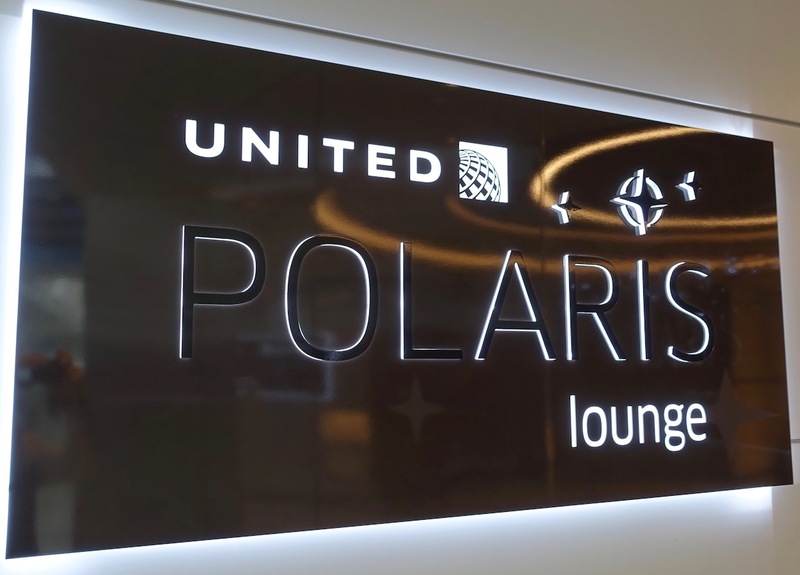 United opened their first Polaris Lounge in Chicago in December 2016, and then it was about 18 months until they opened their next lounge, which is quite a while to wait. 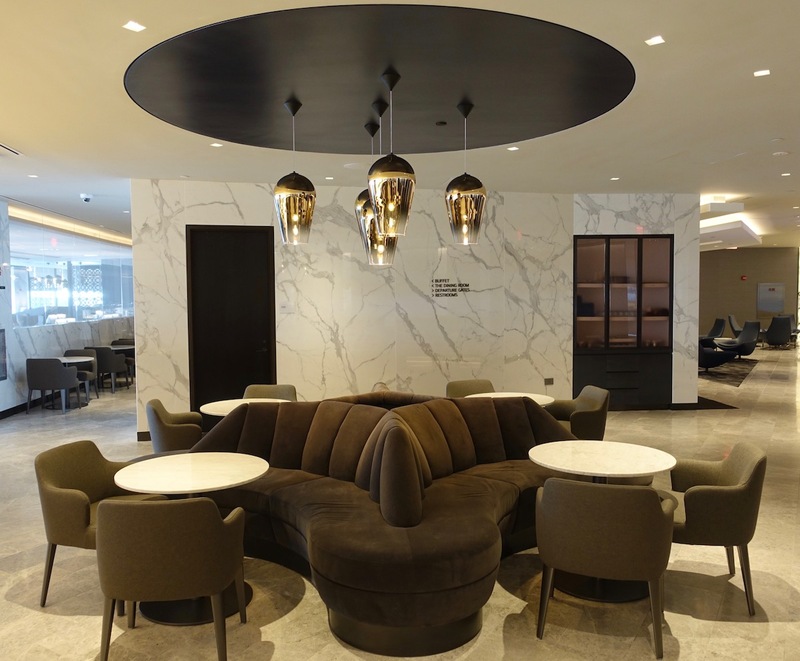 However, then they opened three lounges just weeks apart — they opened the Polaris Lounge San Francisco on April 30, 2018, the Polaris Lounge Newark on June 4, 2018, and the Polaris Lounge Houston on June 29, 2018. 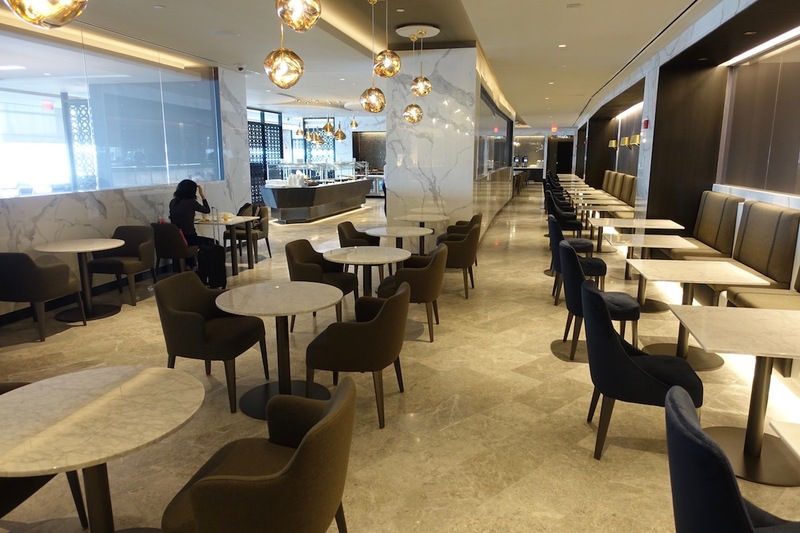 I was excited to have the chance to check out the Polaris Lounge Newark prior to my flight to Vienna on Austrian in late June. This lounge isn’t open to any elite members, so Star Alliance Gold members, Global Services members, etc., can’t use the lounge. 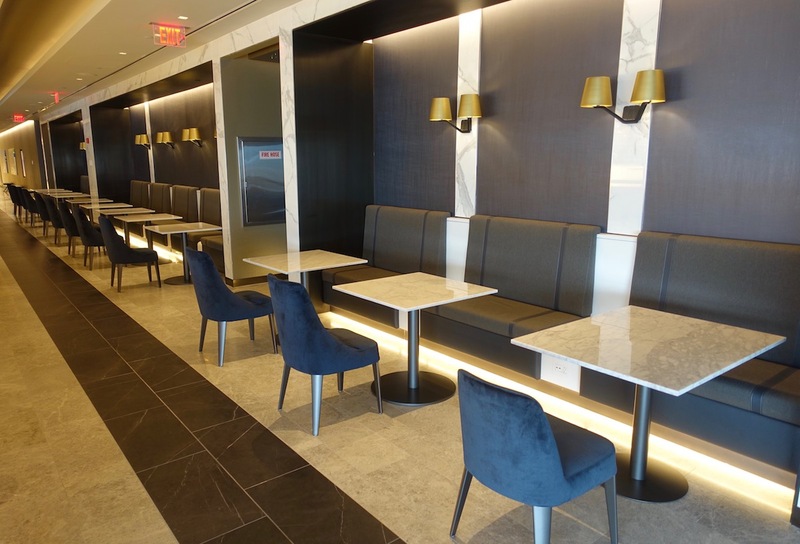 Newark has tons of Star Alliance airlines, so you can potentially use this lounge if flying with Air India, Austrian, LOT Polish, Lufthansa, TAP Air Portugal, Swiss, etc. 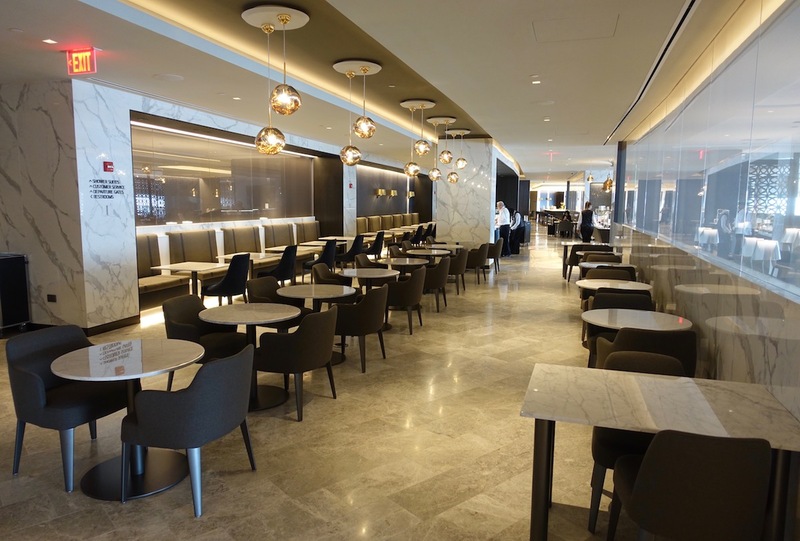 Do note, however, that most Star Alliance partners leave from other concourses, so you’d want to leave lots of extra time if you plan on visiting the Polaris Lounge, since you might have to take either an airside bus, or clear security twice. 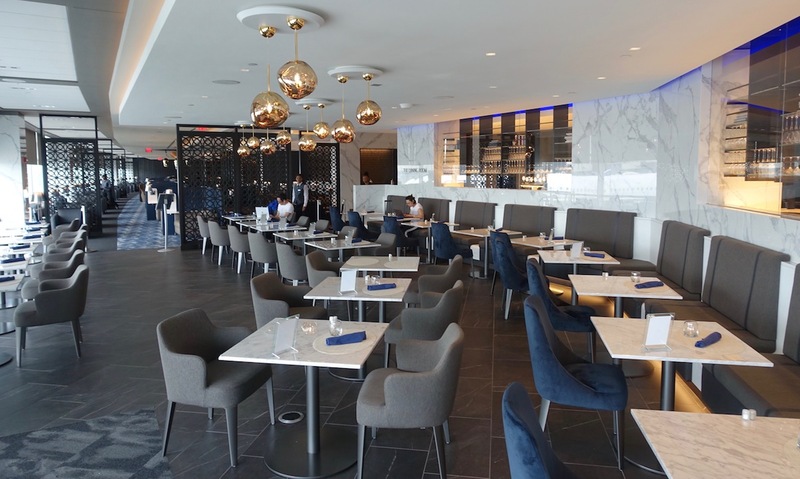 The United Polaris Lounge Newark is located in Terminal C behind security, between Gates C102 and C120. 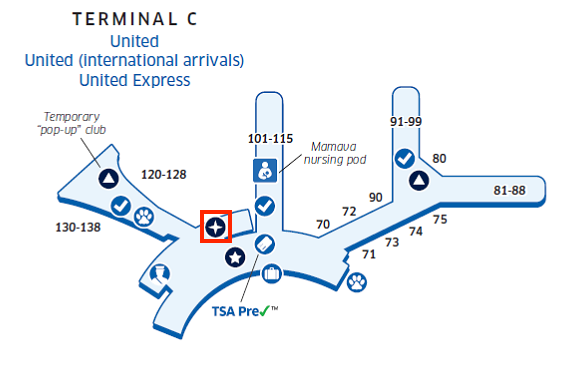 After clearing the main security checkpoint in Terminal C just turn left. In a couple of hundred feet you’ll see the entrance to the Polaris Lounge on the right. 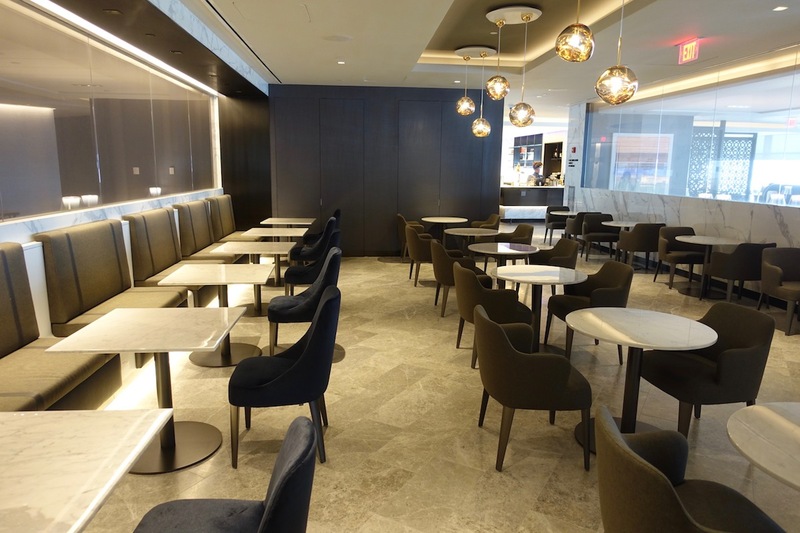 The Polaris Lounge at Newark Airport is open daily from 4:30AM until 10:30PM. 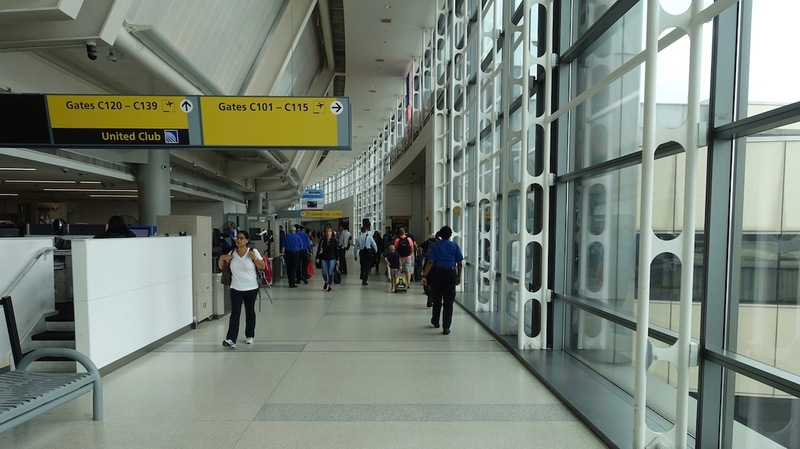 Not only does this cover all nonstop longhaul flights out of Newark, but it should cover virtually any connecting flight anyone could take as well. 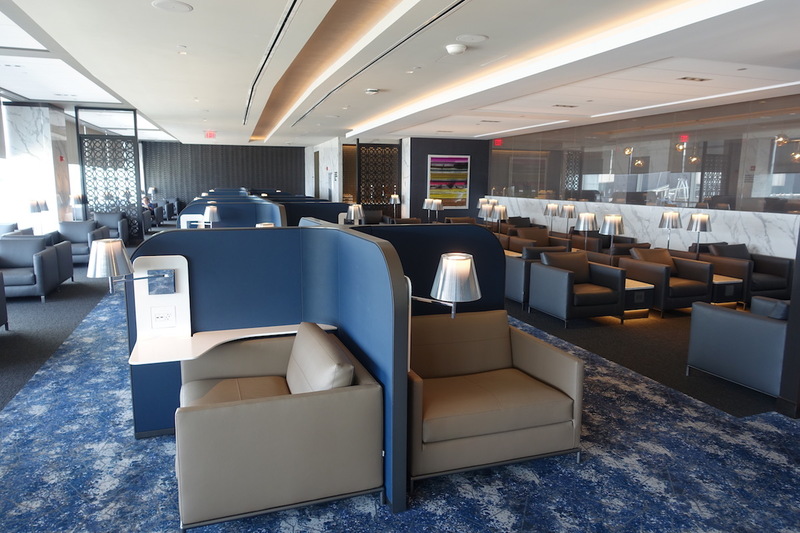 Most longhaul flights out of Newark depart in the evenings to Europe, so until around 3PM this lounge is really quiet, which is great. United’s Polaris Lounge Newark has a beautiful entrance, with cool lighting and marble. 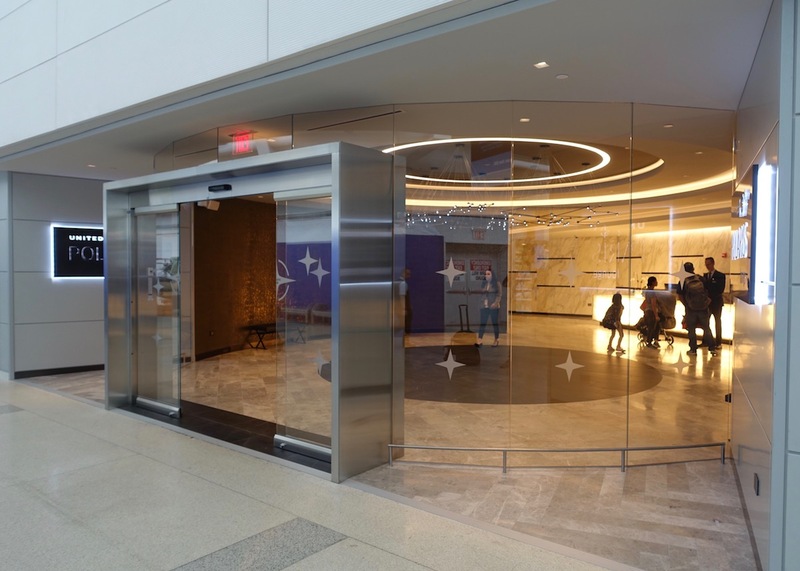 There was someone standing in front of the entrance trying to help anyone who may be confused about whether or not they have access to the lounge, which seems smart, since it avoids people looking for the United Club accidentally going into the Polaris Lounge. 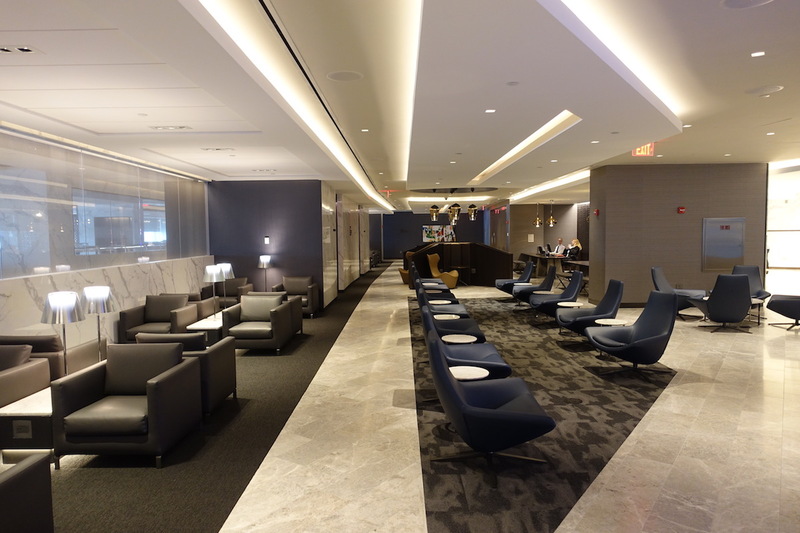 United’s Newark Polaris Lounge is huge, as it’s roughly 27,000 square feet. 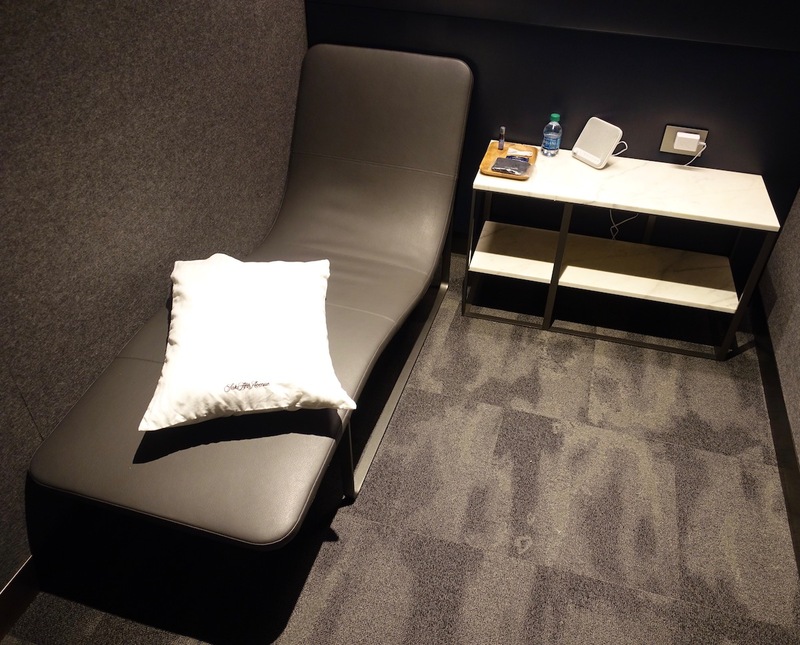 United has done an excellent job creating distinct zones within the lounge, depending on what you’re looking to do. To avoid totally overusing the word “beautiful” I’ll just say upfront that the decor in this lounge blew me away across the board, as I found it to be elegant and functionally designed. Inside the entrance and to the right was an interior part of the lounge, which had rows of seats facing one another, both along the center aisle and also along the wall. In this area were four private offices, which had to be some of the nicest airport lounge workstations I’ve ever seen. Each “office” had a door, so you have quite a bit of privacy. 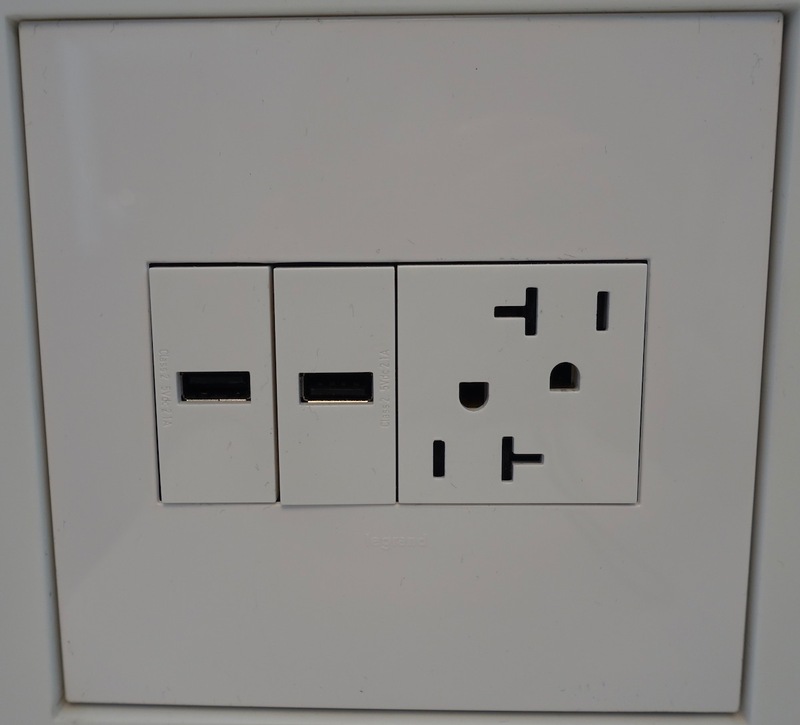 Rather annoyingly the outlets weren’t easily accessible, which seems like a pretty silly oversight on their part. Then a little deeper into the lounge were dozens of dining tables. This isn’t even the primary a la carte dining area, but rather these are just extra tables (personally I like to sit at these tables even when not eating, since I find it’s easier to work on my laptop from there). Then inside the entrance and in the opposite direction was even more seating, including some of the cool couches with seating on three sides. Then deeper into the lounge was seating by the window that spanned the entire length of the lounge. This was by far the coolest area to sit, both because it featured semi-private seats, and because of the natural light and apron views. I just love these seats. I should also mention that the lounge has tons of charging ports, including 110v and USB outlets, no matter where you’re sitting. At the far end of the lounge was the a la carte dining area, which had a couple of dozen tables. Right behind that but further into the lounge was the bar. 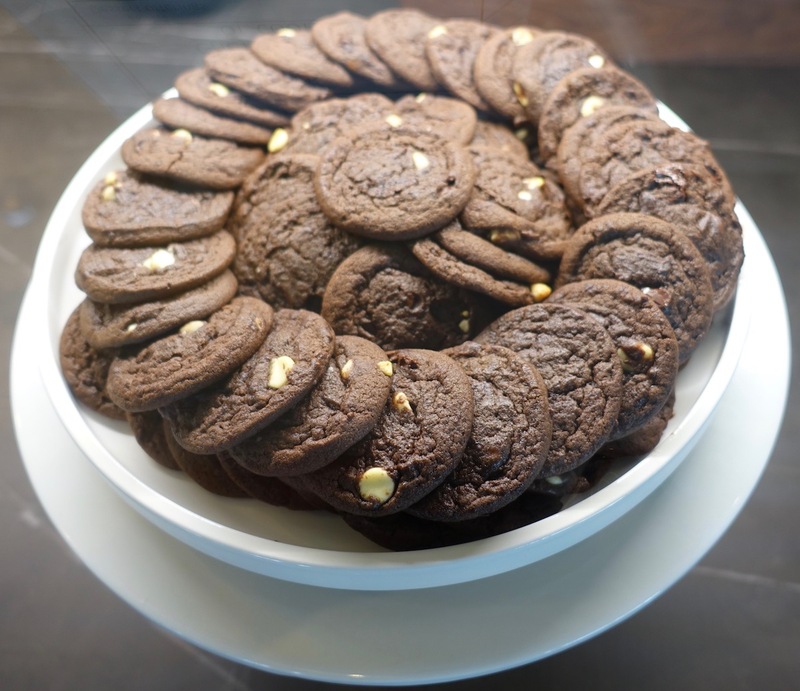 The Polaris Lounge has some other features, which are standard across Polaris Lounges. This includes an area with day beds, which have amenities like Saks pillows, eyeshades, and more. Then there are several shower suites. 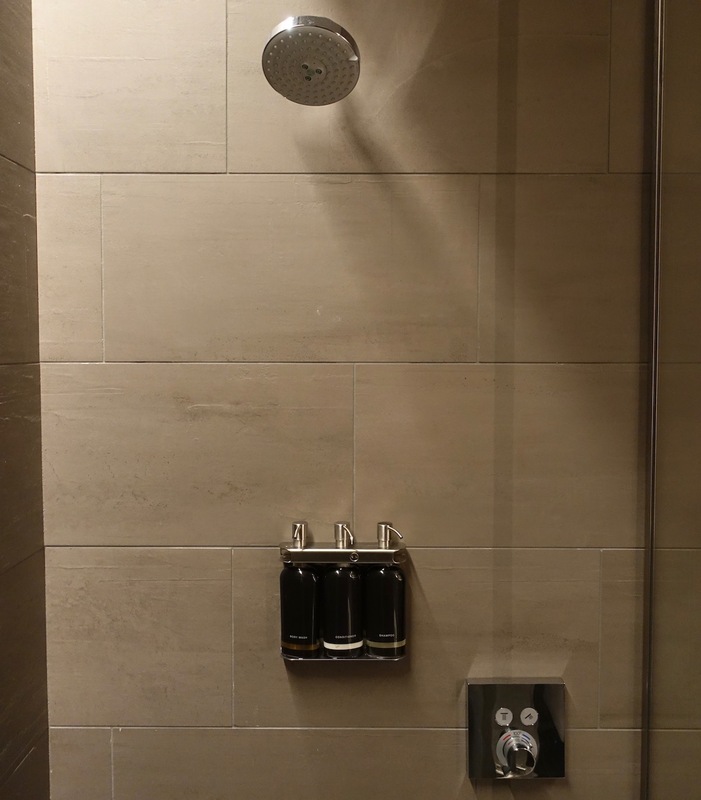 When I took a shower I found the water pressure and temperature control to be excellent. Toiletries at the sink were from Cowshed, though the toiletries in the shower were unbranded. All the restrooms in the lounge are individual and gender neutral. I far prefer having a large, private bathroom, to having a shared bathroom with urinals and stalls. 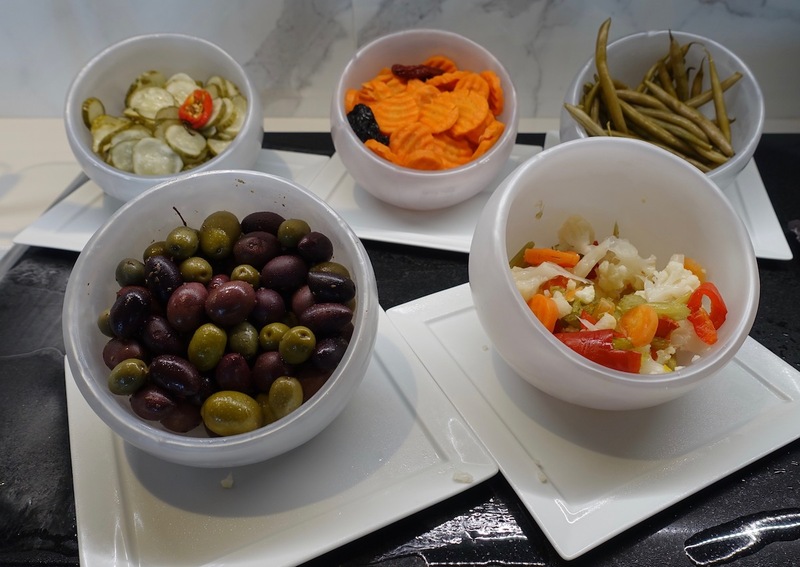 This is something that not enough airline lounges have, in my opinion. 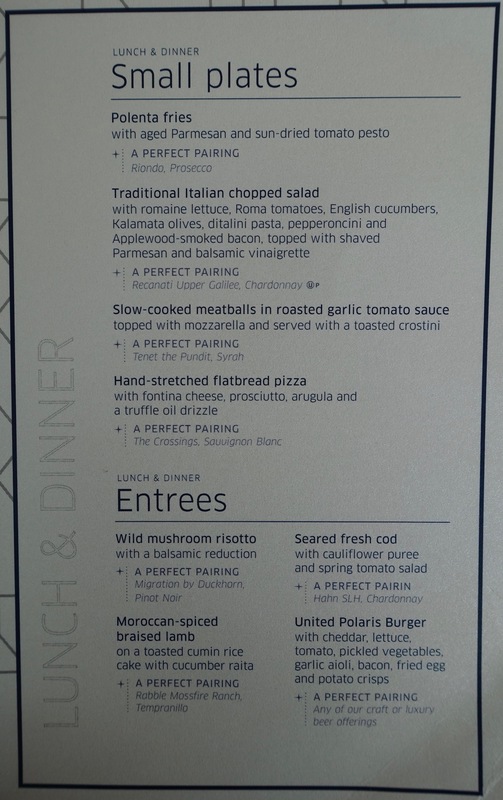 You have two options for dining in the Polaris Lounge. On one side of the lounge is a self service buffet, where they were serving lunch the entire time I was in the lounge. I’d say the food selection was solid, though not amazing. 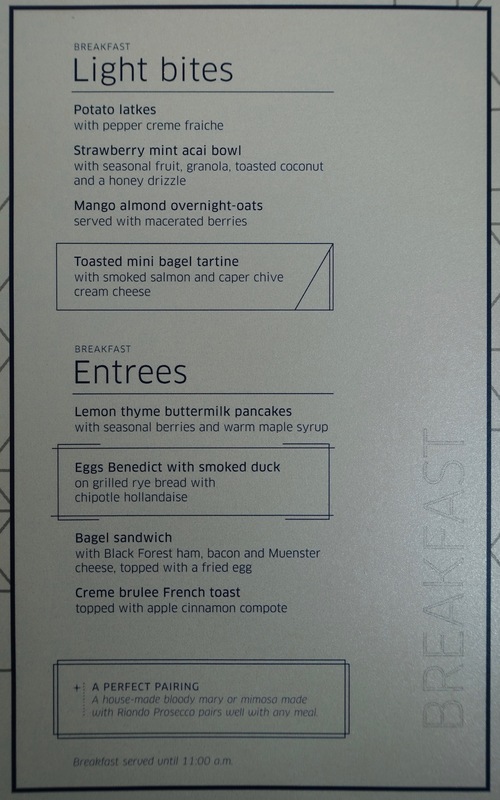 It’s definitely better than you’d find in a standard US airline membership club, though some of the food didn’t seem to be that high quality to me, and the portions were small (at least for those things served in individual containers — of course you could take several if you wanted). 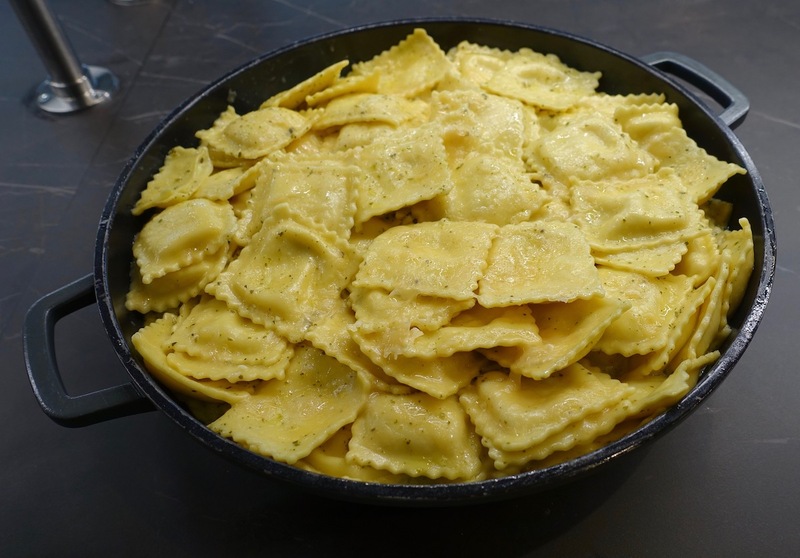 Hot options included chicken parmesan, cauliflower, potato, and pea curry, and cheese ravioli, just to give a few examples. 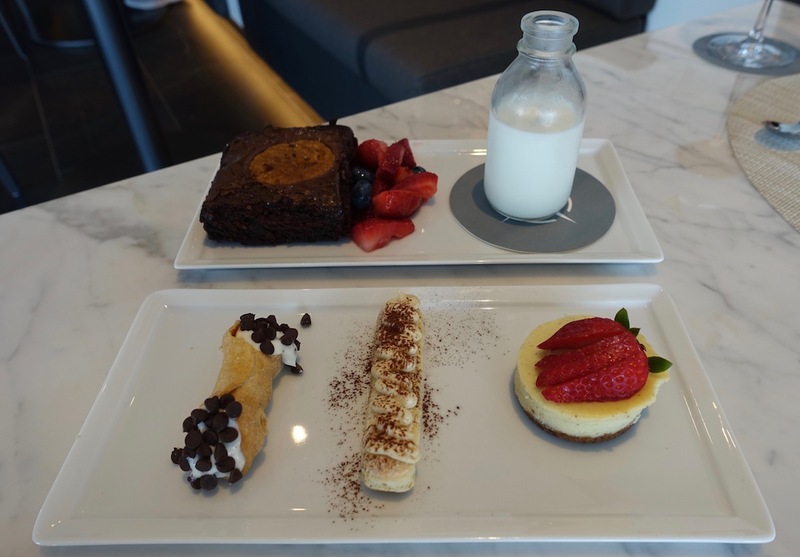 The dessert selection was quite limited, and just consisted of cookies. 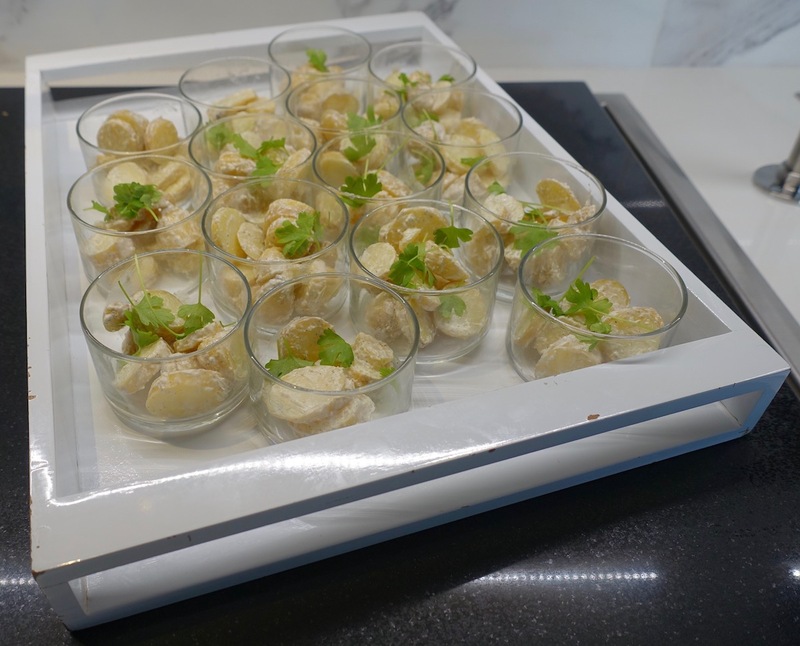 There were a couple of drink stations throughout the lounge, which had flavored water, coffee (both in carafes and espresso machines), and light snacks. Then there were other smaller stations with coffee and soft drinks. Alcoholic drinks were mostly available from the servers roaming the lounges, or from the bar. 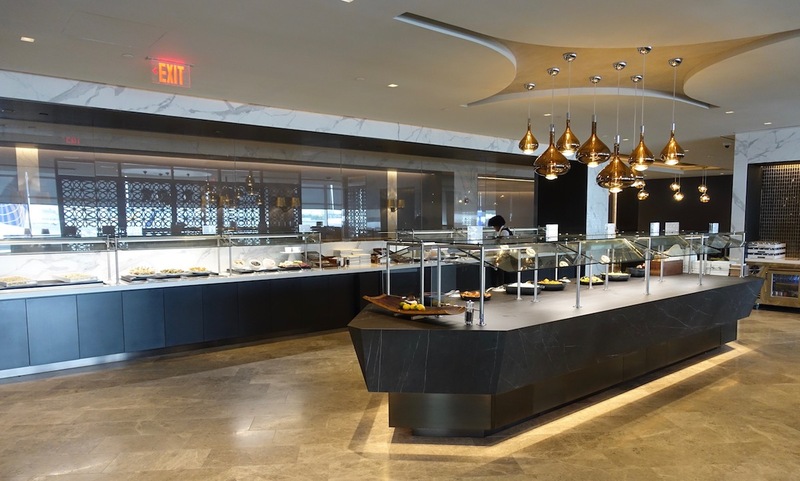 In terms of dining, the highlight of the Polaris Lounge is the a la carte dining, available in the restaurant area. This is on the opposite side of the lounge of the buffet. The friendly staff seemed to actively be soliciting people to eat here, though I was shocked by how it stayed empty for most of the day, as almost no one wanted to have a meal. I’m not sure if people are worried it costs extra, or what, but I was surprised by how few people partook in this. I ran into a friend in the lounge, and had lunch with her. We had the Cloud Cover and The Paper Plane — I love the little paper plane clip on one of the drinks! 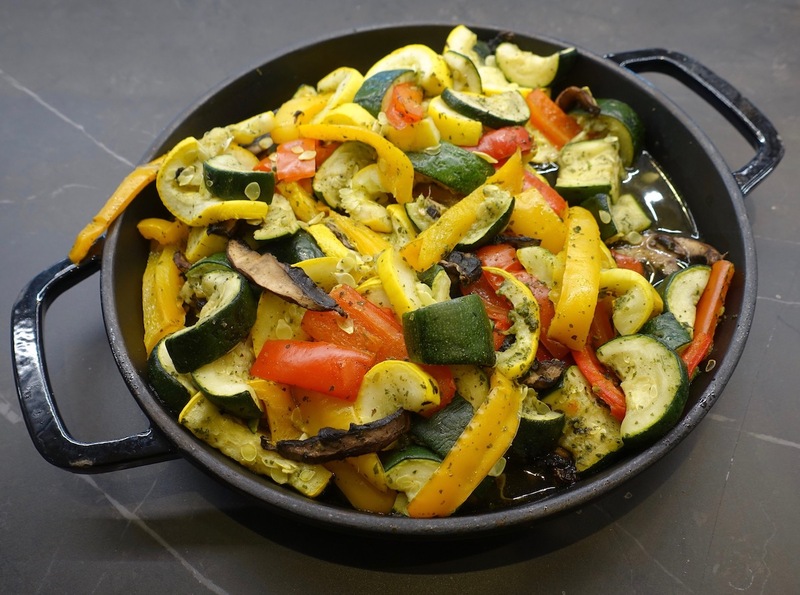 To eat we ordered a traditional Italian chopped salad, slow-cooked meatballs in roasted garlic tomato sauce, Moroccan-spiced braised lamb on a toasted cumin rice cake with cucumber raita, and seared fresh cod with cauliflower puree and spring tomato salad. I’d say the food quality was good but not great. 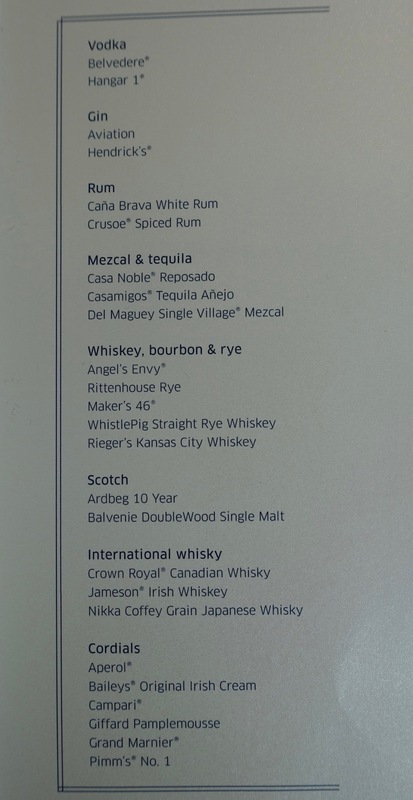 Still, given that this is a United lounge, I was impressed. 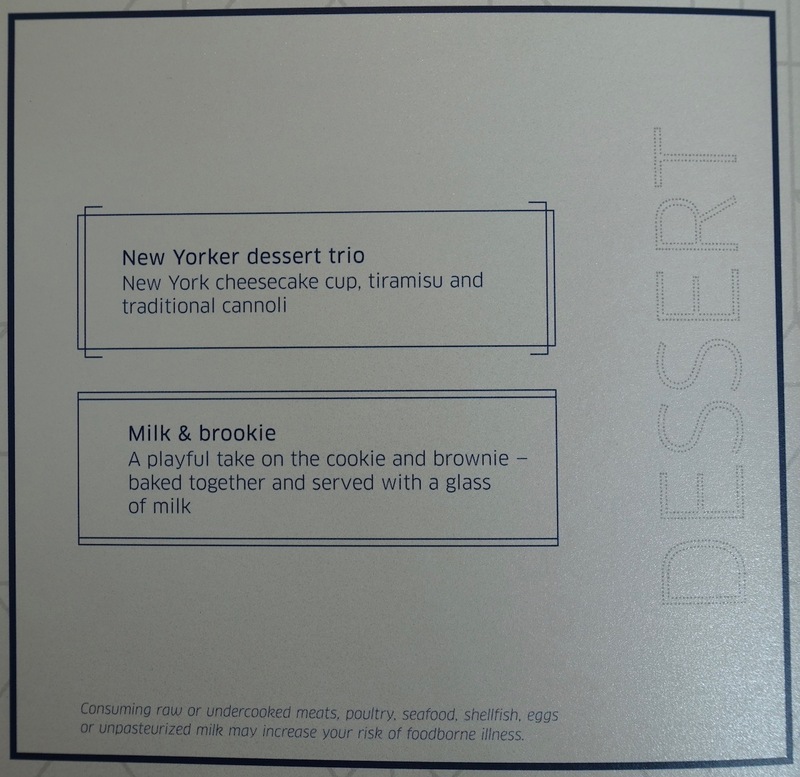 For dessert we tried both the New Yorker dessert trio, consisting of a New York cheesecake cup, tiramisu, and traditional cannoli, and milk & brookie, consisting of a cookie and brownie baked together, with a glass of milk. Both were quite good. 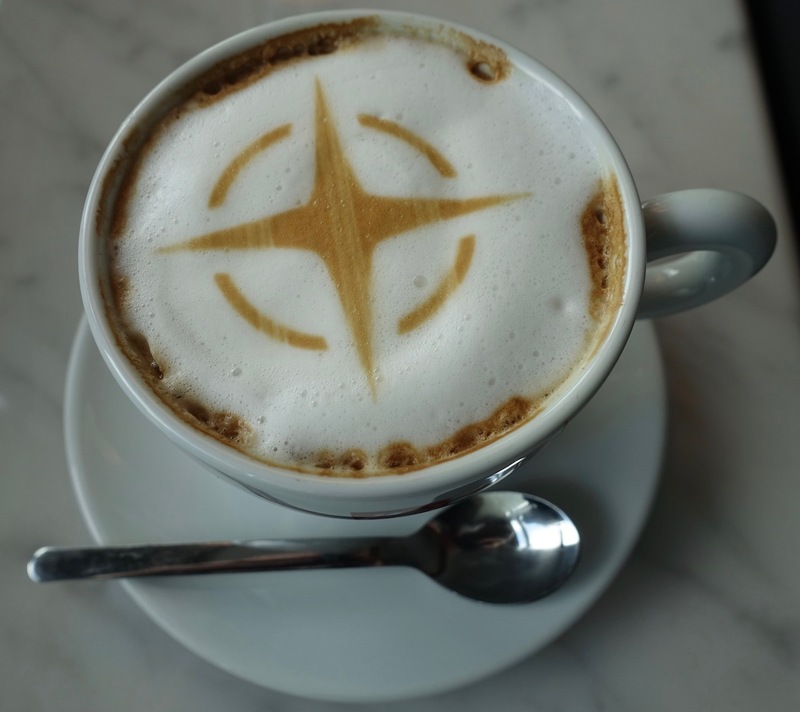 United also offers freshly made cappuccinos in their Polaris Lounge, which is a lovely feature, especially when they put the Polaris “star” on top of it. 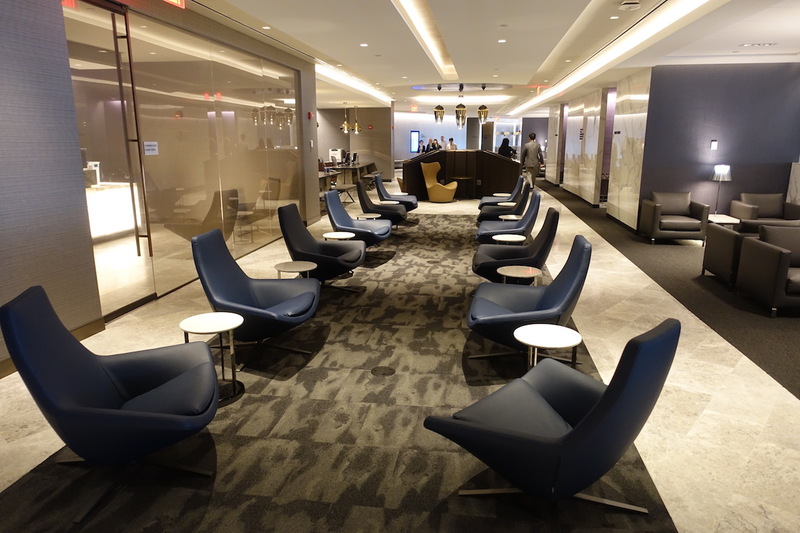 Another thing that impressed me about this lounge was the quality of service. It’s clear that the employees in the lounge are really proud to work here, and that’s so refreshing to see. As each guest entered, one of the servers would say “hi, welcome to the Polaris Lounge, let me know if I can get you anything.” And it actually seemed sincere. 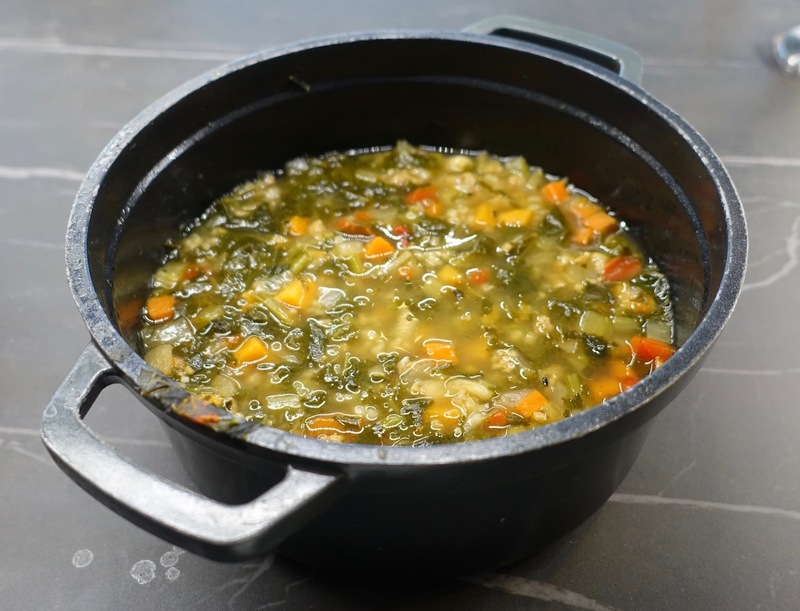 They’d constantly be roaming around offering to clear plates and to get drinks, encouraged people to partake in a la carte dining, and were just generally very friendly. It’s so nice to see the impact these lounges have had on morale. I arrived at the lounge at around 11AM and stayed there until around 4PM, and the entire time it was really empty. I’d say at most it got maybe 25% full, and that was at the peak, shortly before I left. At 27,000 square feet this lounge is huge, so I can’t imagine this lounge will ever get overcrowded. However, I suspect it gets fullest in the evenings, before all the flights to Europe depart. The lounge was almost completely empty when I arrived, and that’s because I got there right as the flight to Beijing was boarding. The next international departure was only four hours later, so as you might expect, the number of people visiting the lounge at that point was limited. 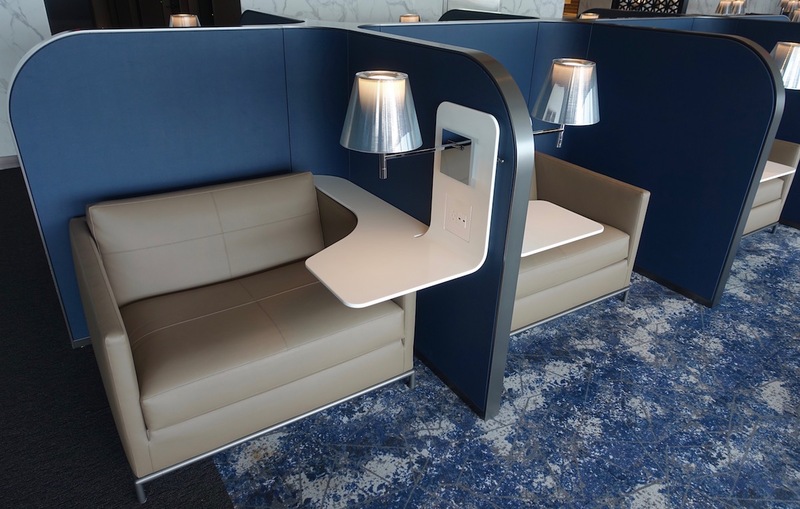 While you can technically visit the Polaris Lounge when flying a Star Alliance partner (as I did), in reality this will require a terminal change, so most people won’t actually do that. That’s why the lounge doesn’t even fill up that much in the evenings, even when you have hundreds of premium passengers departing on Austrian, LOT, Lufthansa, SAS, TAP, etc. 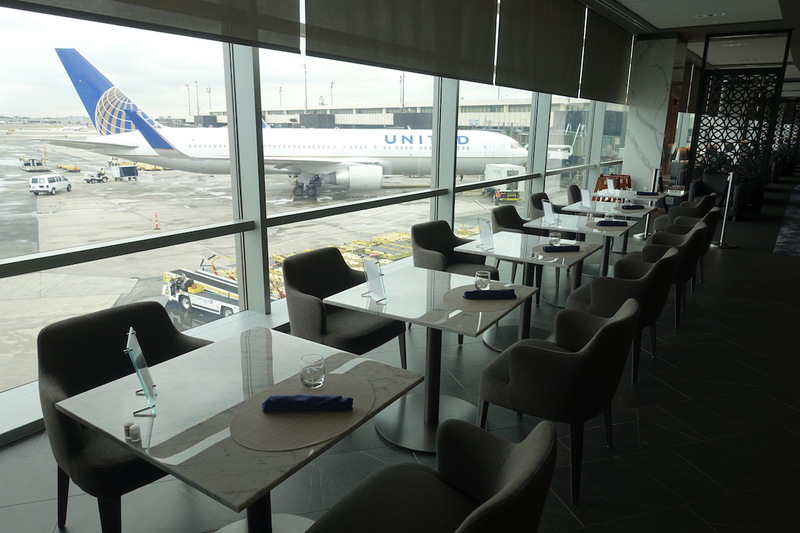 United did a spectacular job with the Polaris Lounge Newark. It’s spacious, incredibly well designed (both in terms of functionality and design elements), and a real game changer for international premium cabin passengers. 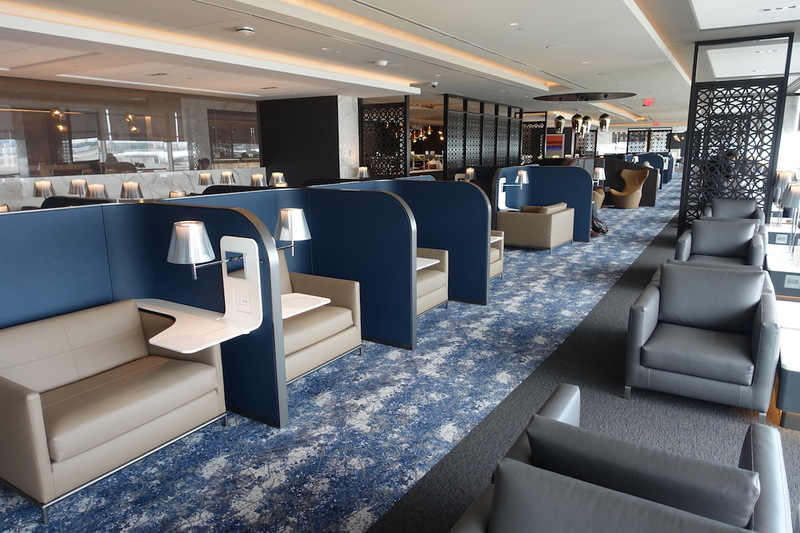 Prior to this I had only visited the Polaris Lounge Chicago, and this one represents a huge improvement, given how much bigger it is, and I also think the design is nicer here.